If you’ve ever felt like you just don’t fit the mould of entrepreneur or business owner, this episode will encourage you to be a misfit! We’re told we ‘should’ have lots of things – invariably including a six-figure launch, perfectly blow dried hair and a sales funnel – but the reality is very different for the vast majority of us. You wouldn’t know it though because not many successful entrepreneurs own up to messy hair and a less than perfect approach. Kate Toon has though – declaring herself an out and proud misfit entrepreneur, and she’s here to encourage you to also tread your own path when it comes to creating a business that is right for you. 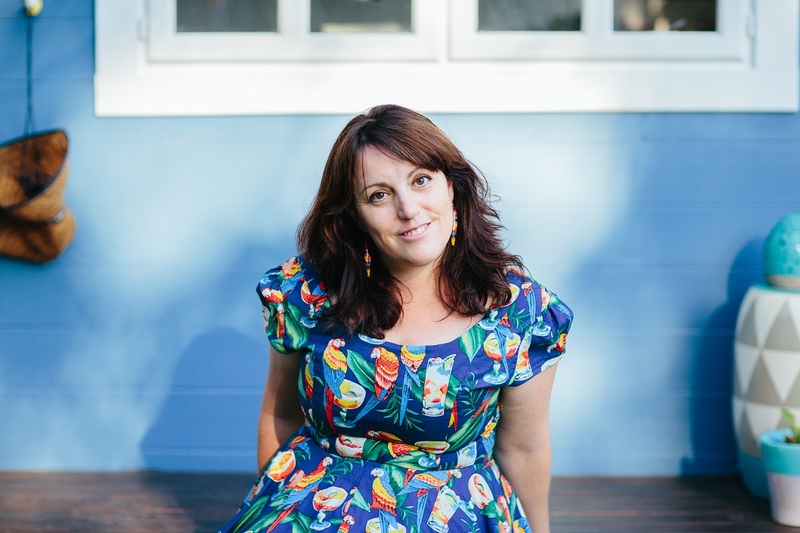 Having built a successful business around copywriting and SEO, including online courses and two podcasts – Kate has now released her first book ‘Confessions of a Misfit Entrepreneur’ – an honest and real look at the lessons Kate has learned over the nine years she’s been in business. It’s a funny, concise and reassuring read – how delightful to be told you still count even if you don’t match all the bright, shiny entrepreneur images that pop up in your Facebook feed! 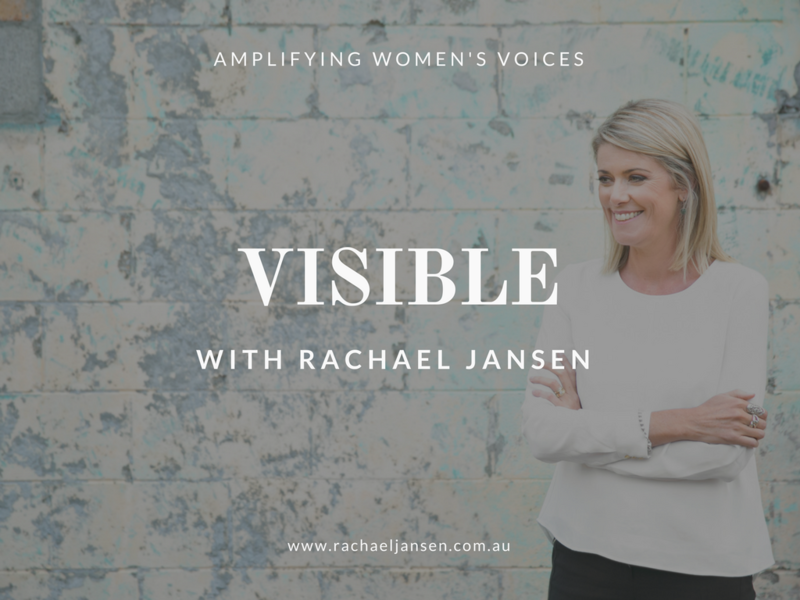 In this podcast episode, Kate and I talk about all things related to being a misfit – which is essentially being yourself and working hard rather than feeling like you have to follow someone else’s hustle. Being a misfit is simply about being human. Be yourself and don’t try and be someone you’re not. People’s ability to relate to you is important (see point above!). Define success for yourself – what is ‘real’ success to you? Is it the pressure of six-figure launches, or the option to watch Netflix and eat crisps when the mood strikes? There is NO secret to success – it comes down to hard work and showing up consistently. “People believe that by downloading that PDF or watching that webinar, they’re going to learn the secret (to success). But there is NO real secret – there’s just different ways of doing things. After you’ve listened to the episode, go buy Kate’s book! It’s full of simple and sound advice to give you the confidence and permission to do things your own way. She busts the entrepreneurial myths and gives you real life advice instead. Find Kate and her many skills, including the book here. Join Kate’s very popular and friendly Facebook Group. If you enjoy the show, please subscribe, download and leave a short rating and review. Thank you!